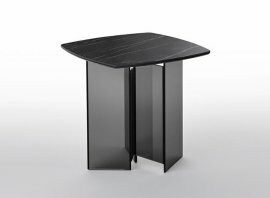 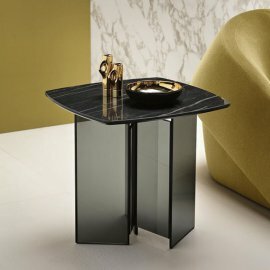 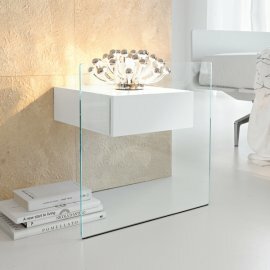 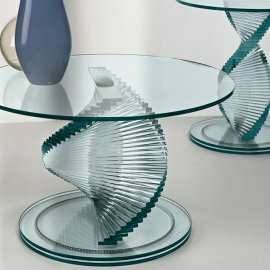 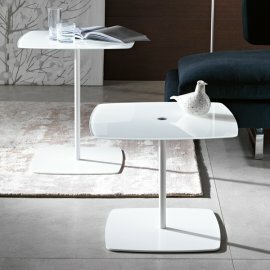 Design is very important even in the most basic functional piece of furniture like an end table. 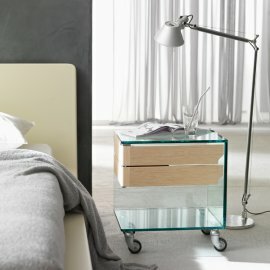 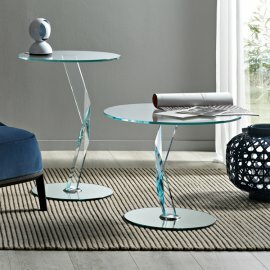 Tonelli end tables are stunning and stylish with a modern feel. 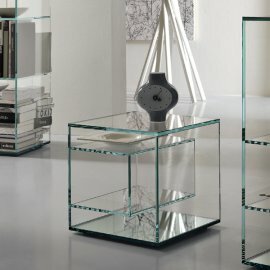 This is the case because the Italian company only entrusts the complex manufacturing of glass to skilled craftsmen. 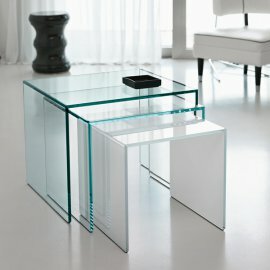 The glass could be transparent, smoked or extra clear. 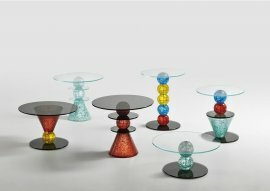 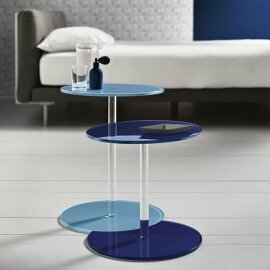 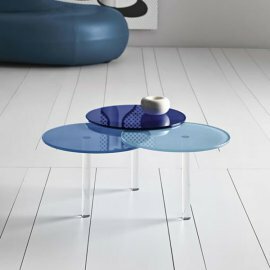 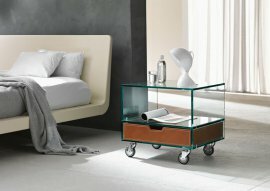 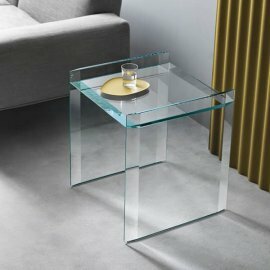 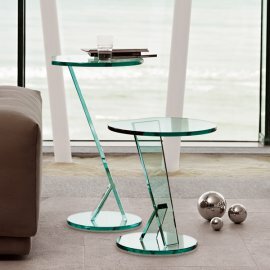 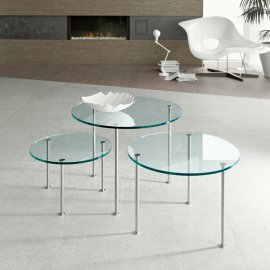 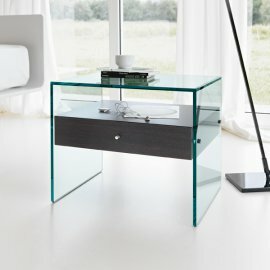 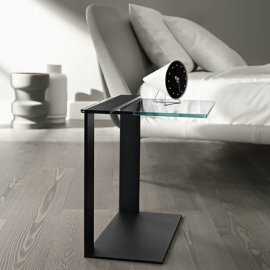 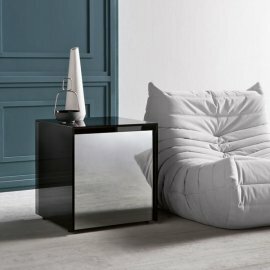 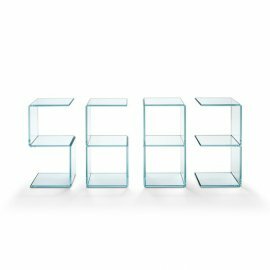 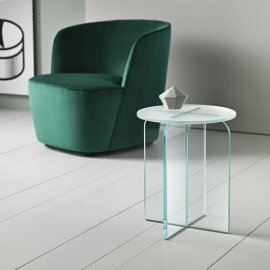 The brand’s glass end tables are practical and stylish—the company makes sure that every design is eye-catching and elegant, but at the same time functional.